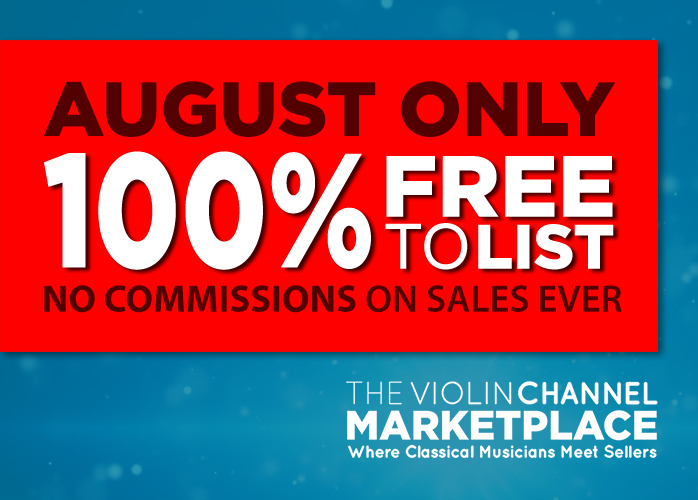 LSO Live Archives - The World's Leading Classical Music News Source. Est 2009. Signed Roman Simovic ‘Paganini 24 Caprices’ CD Winners Announced! VC GIVEAWAY | Win 1 of 5 Signed London Symphony String Ensemble CDs – 5 Chances to Win!